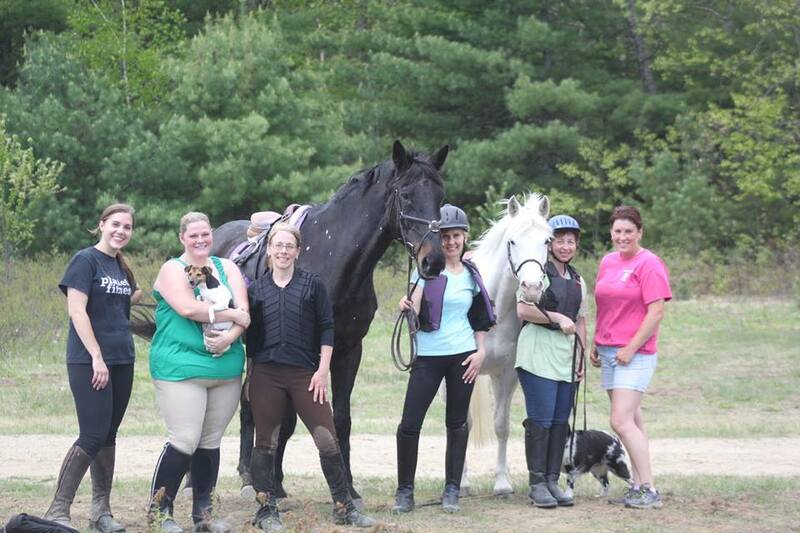 Enjoy a day filled with fun and learning and lots of horse time. Runs from 9-3, pot luck lunch. Cost is $110 per day.